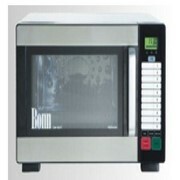 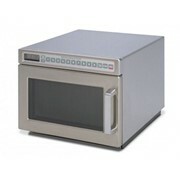 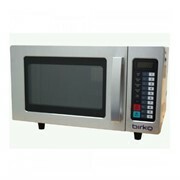 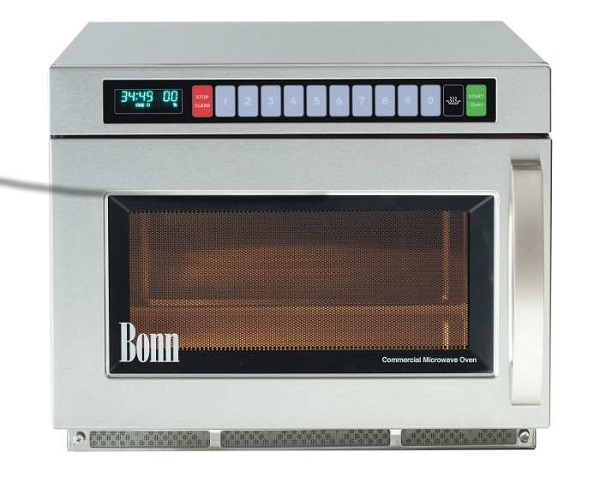 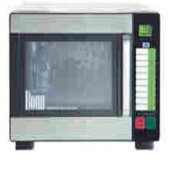 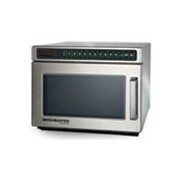 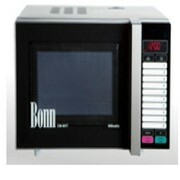 Bonn CM-1901T 1900 watt Heavy Duty Commercial Microwave Oven with Microsave Cavity Liner. 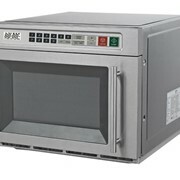 PCK Protech Commercial Kitchens is a design/ construct and food service equipment specialist company with the aim to supply the most efficient and cost-effective commercial equipment in the quickest time-frame and with the least downtime for our clients! 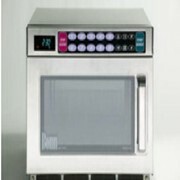 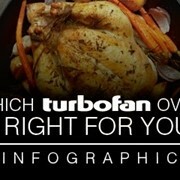 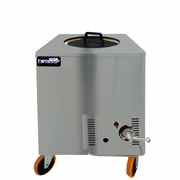 Mention HospitalityHub so Protech Commercial Kitchens can best assist you! 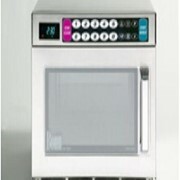 Get a callback from an expert at Protech Commercial Kitchens to help answer your questions.